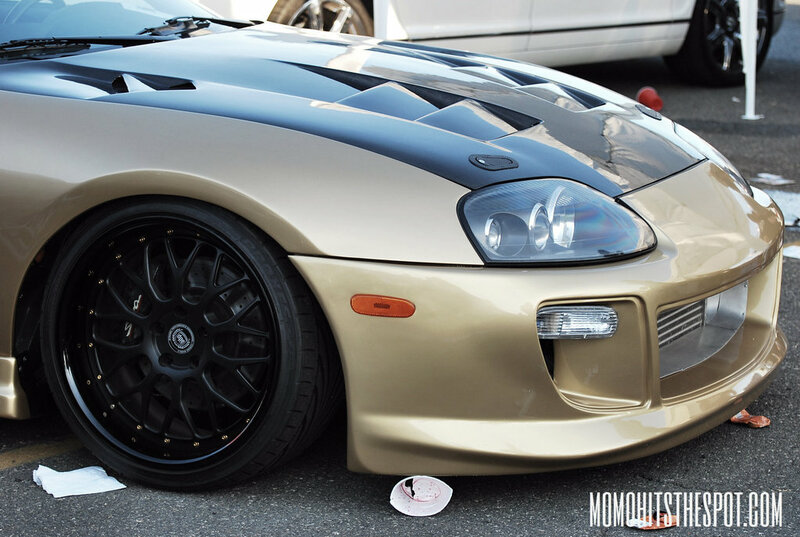 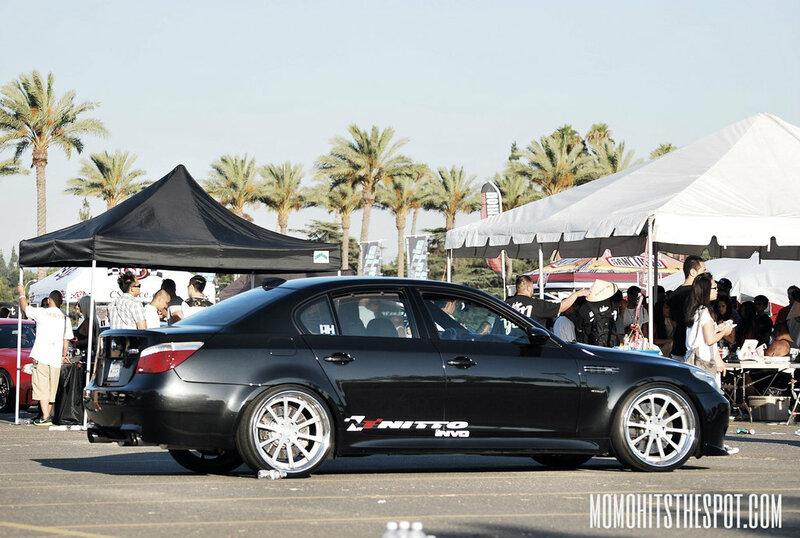 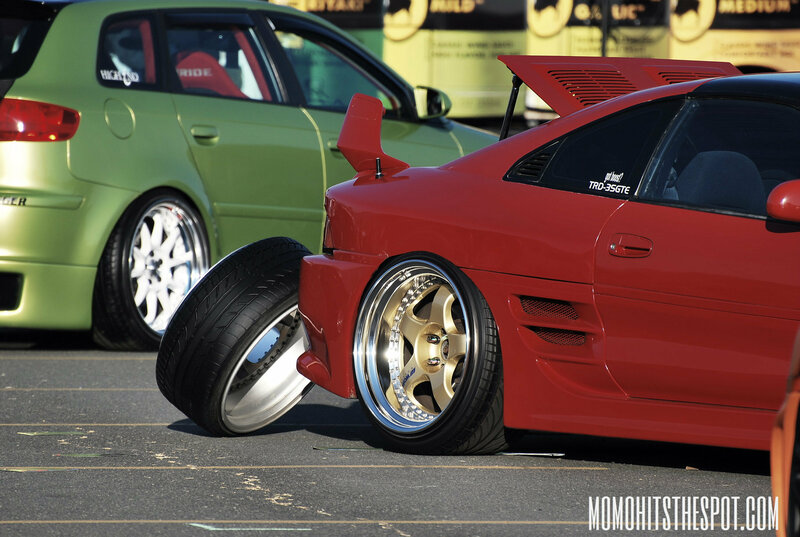 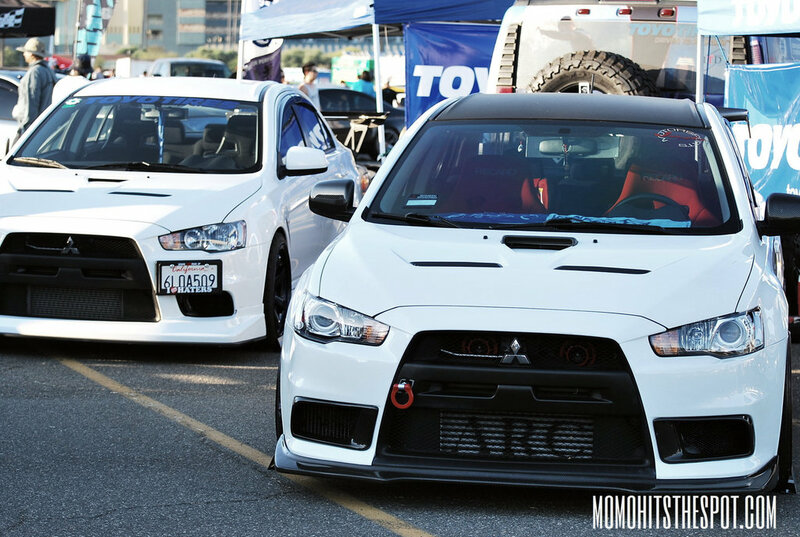 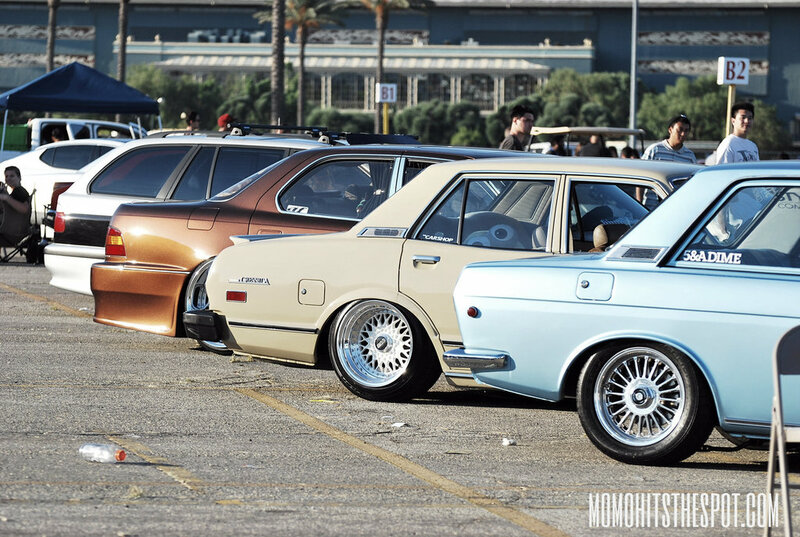 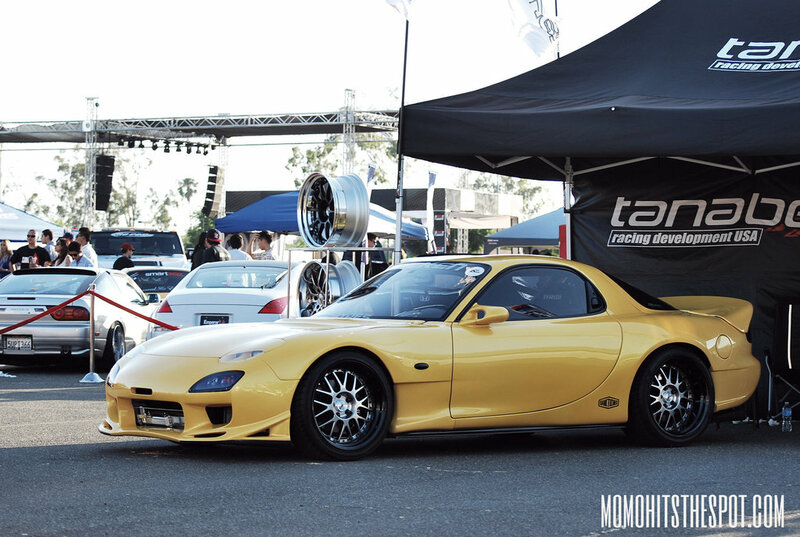 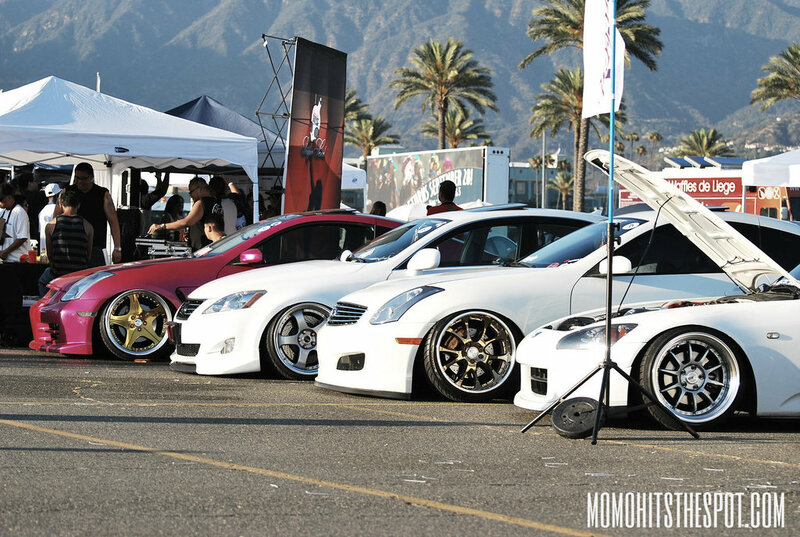 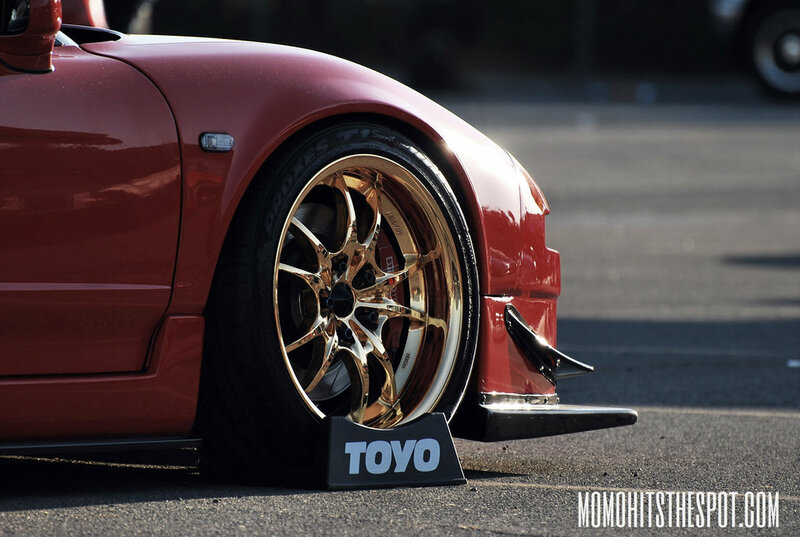 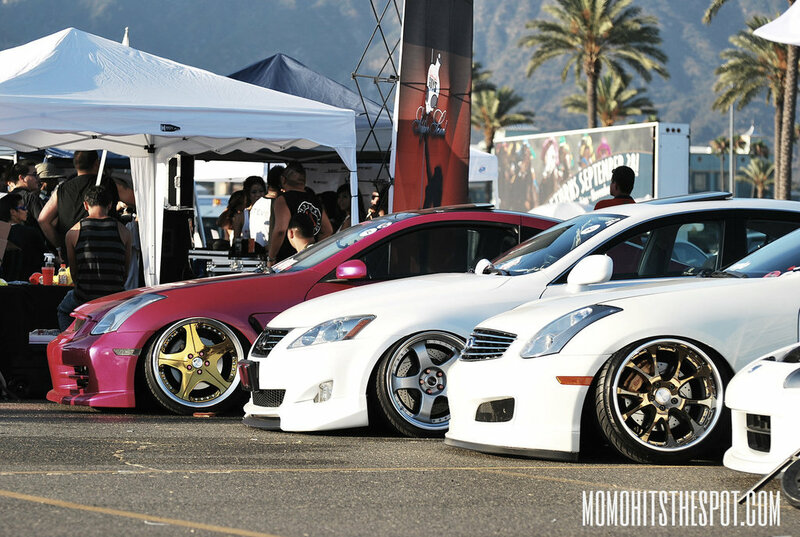 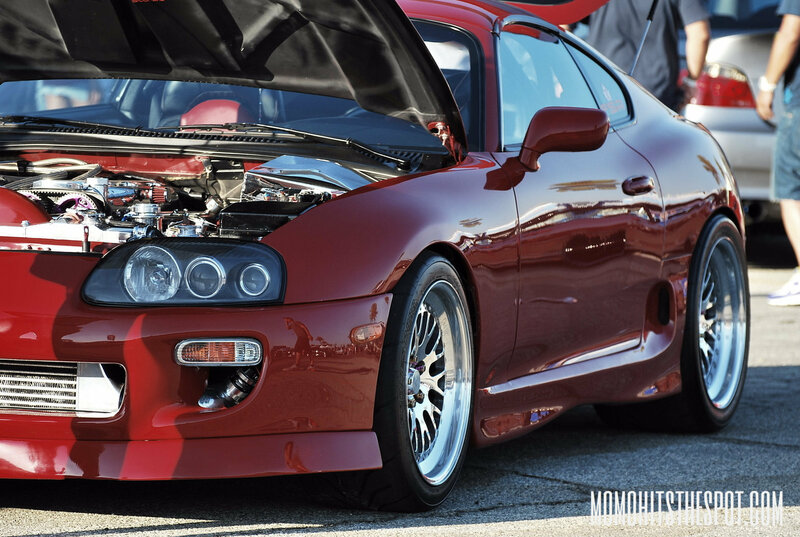 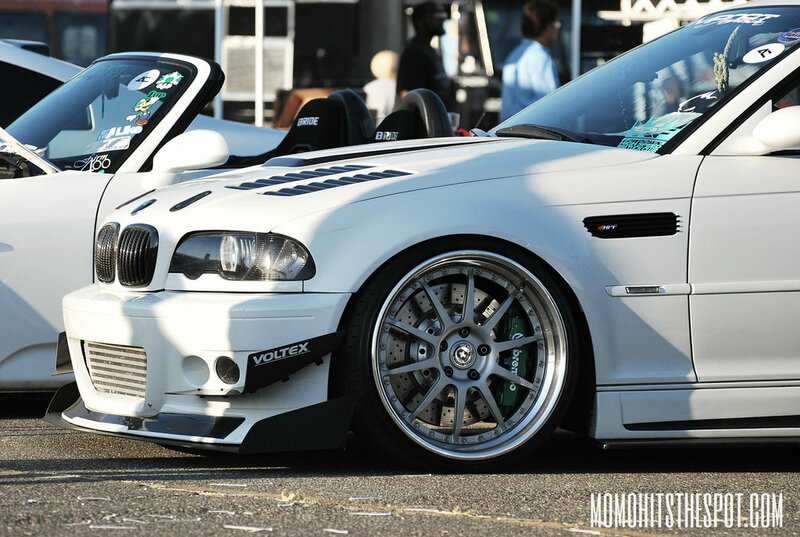 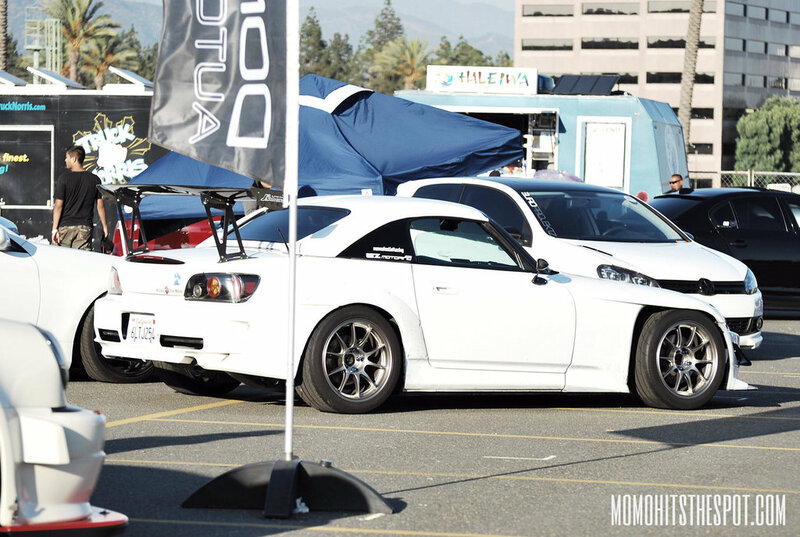 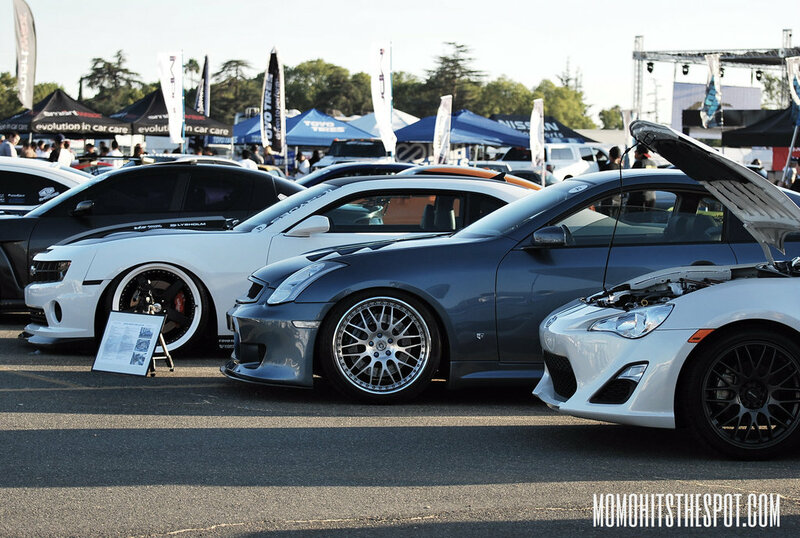 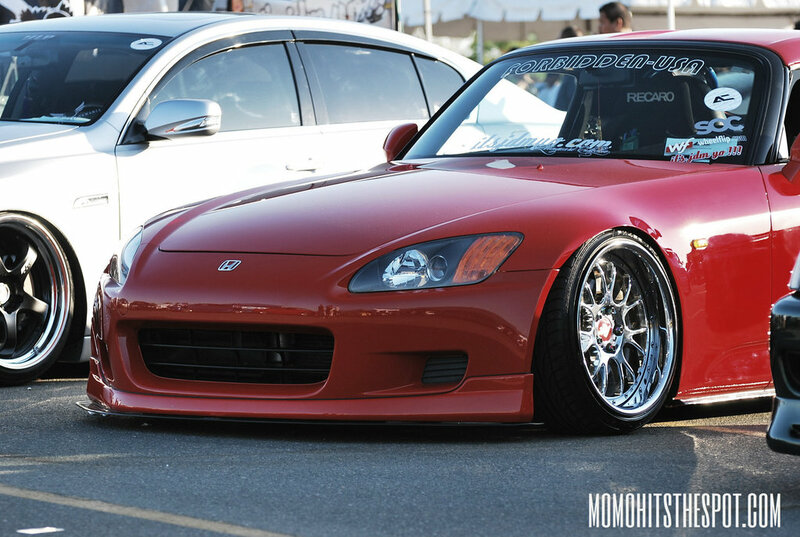 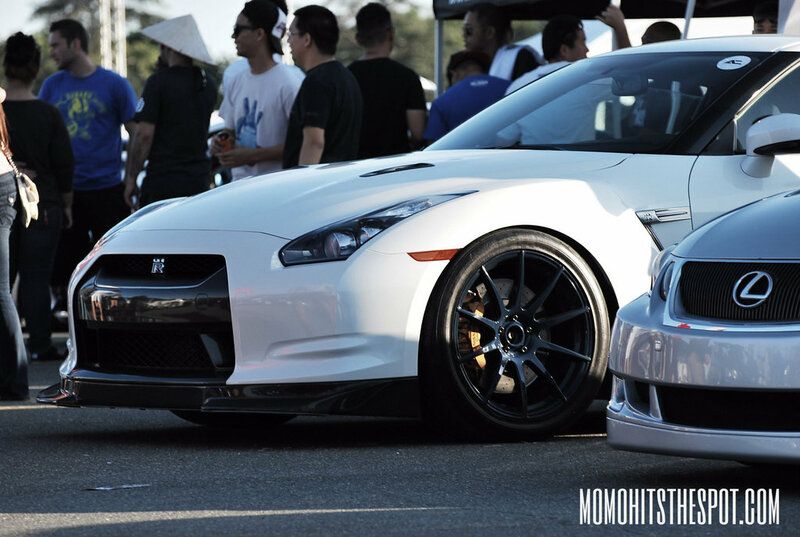 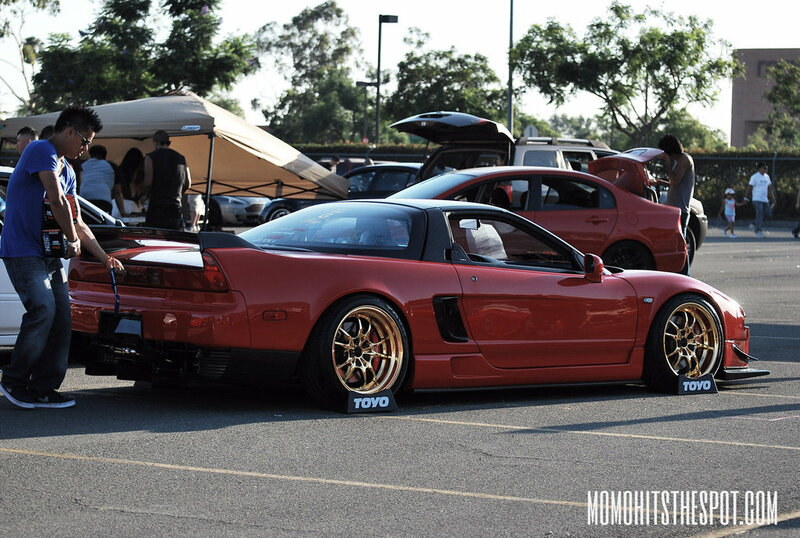 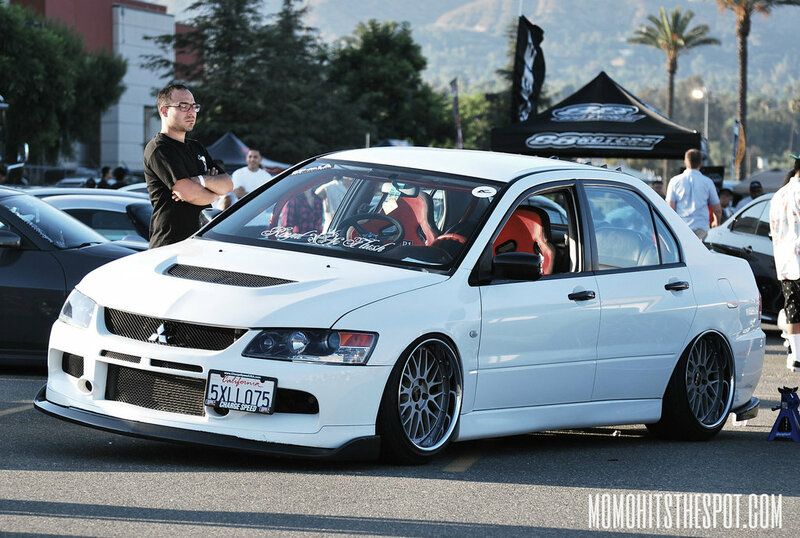 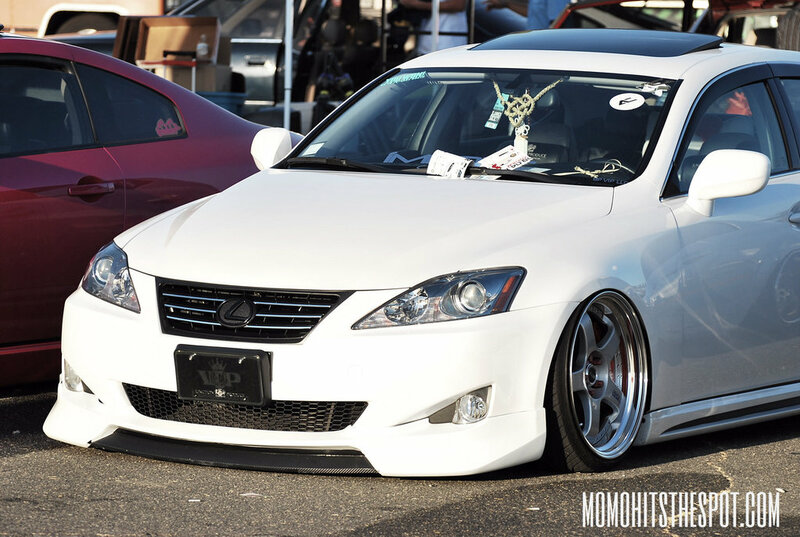 AutoCon LA 2012 Coverage [Part 3] – MoMoHitsTheSpot! 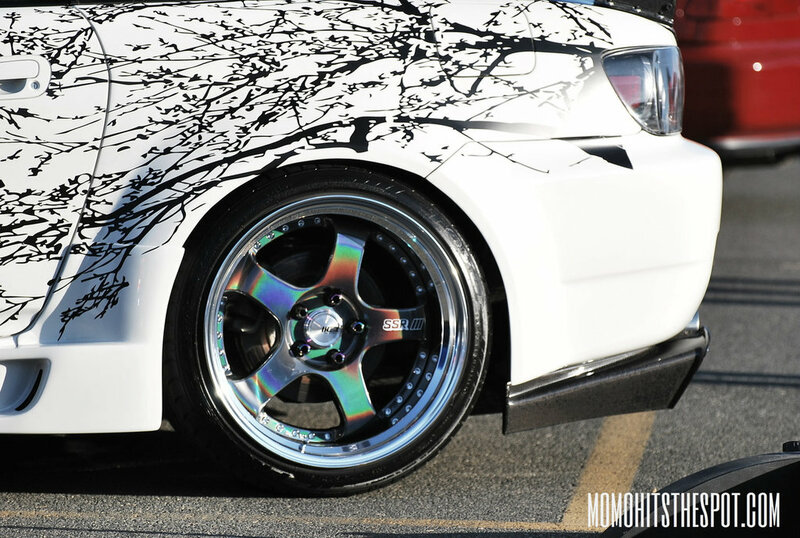 Finally getting the last part of my coverage on the blog. 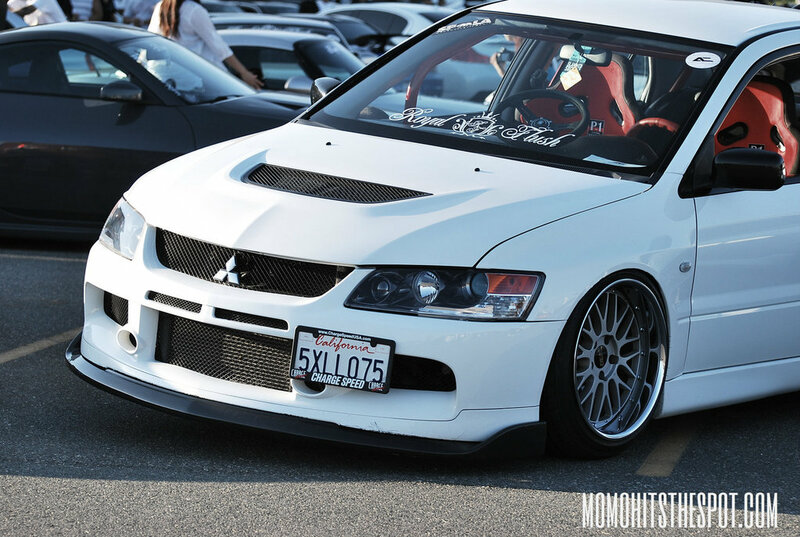 Hope you guys enjoy! 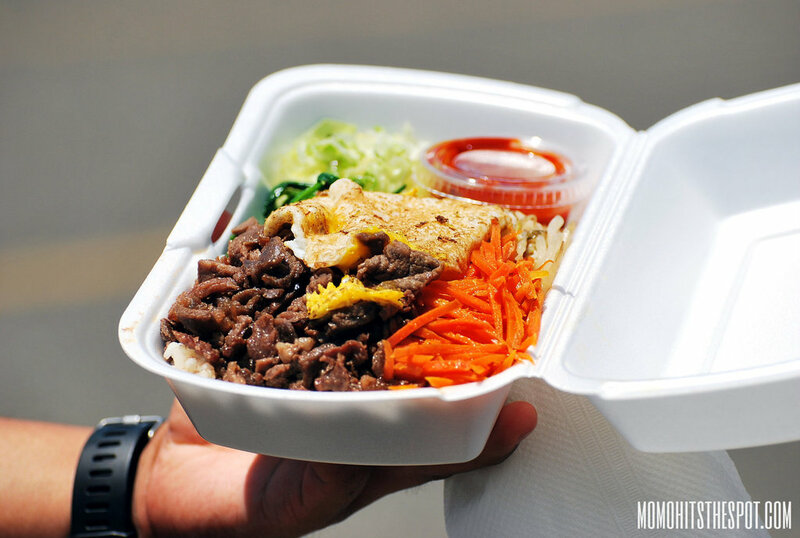 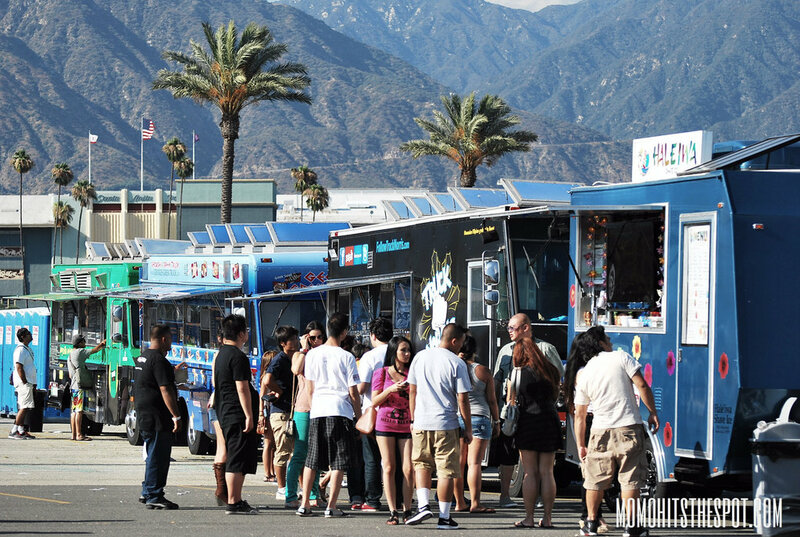 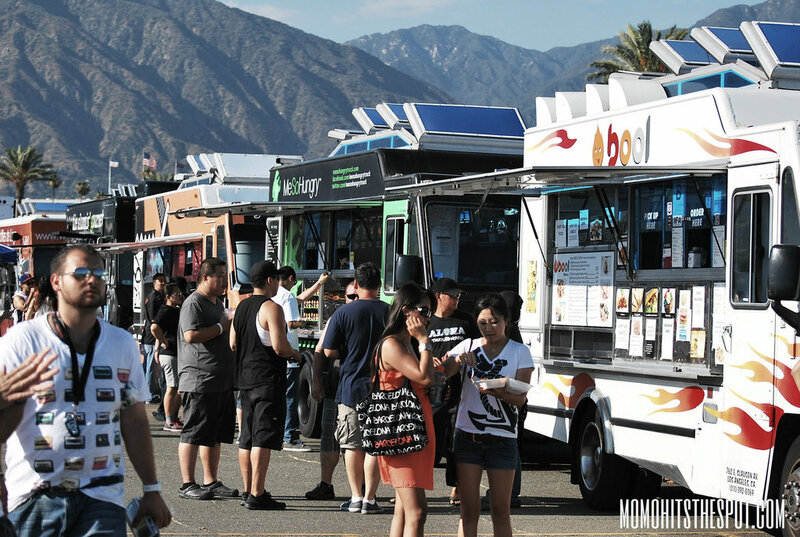 One of the highlight of the show – FOOD TRUCKS! 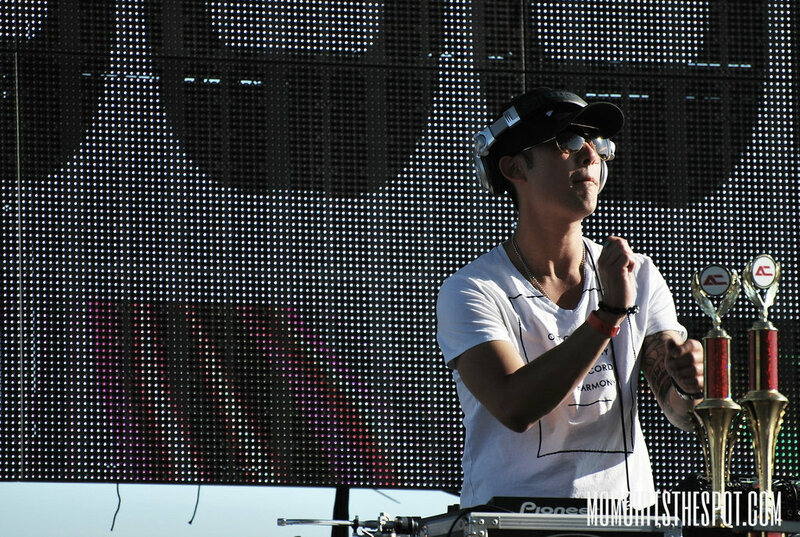 Another highlight was DJ Shogun dropping a 2 hour set!